Home - a sanctuary where we can be ourselves, relax and connect with family and friends. Carefully selected works of art not only bring life and color into a living space, they can also soothe the tired soul, inspire ideas, and remind us of what we value most. Here are 4 art styles that will enhance your living room space. 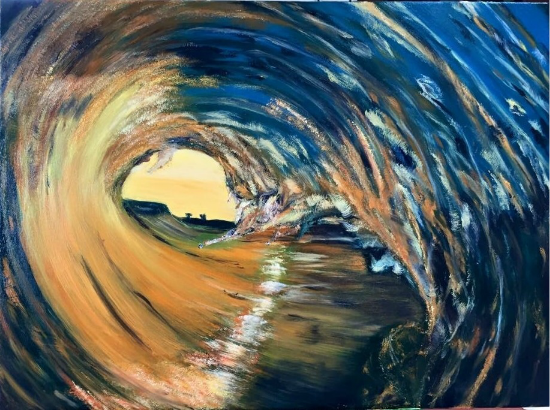 Impressionist art is not about reflecting the world accurately; it is all about the representation of color and light as seen by the naked eye. There is a large emphasis placed on reality of sensation in the process of apprehending nature. Such pieces would include images of sceneries, objects and landscapes that tend to be in vivid colors and bring across a calming effect. 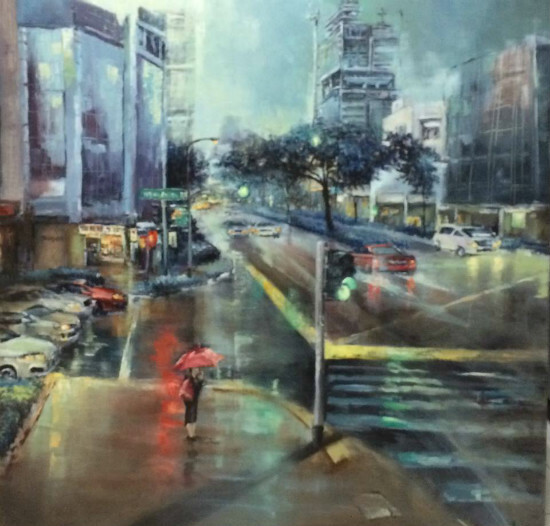 Danya Yu's piece "The Last Rush #02" is an example of such art. 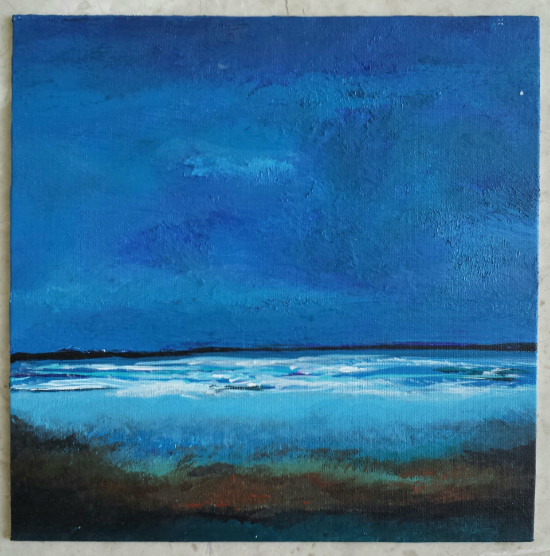 Sylvie Levesque and Sophia Yong are other Impressionist artists that are featured on our site. 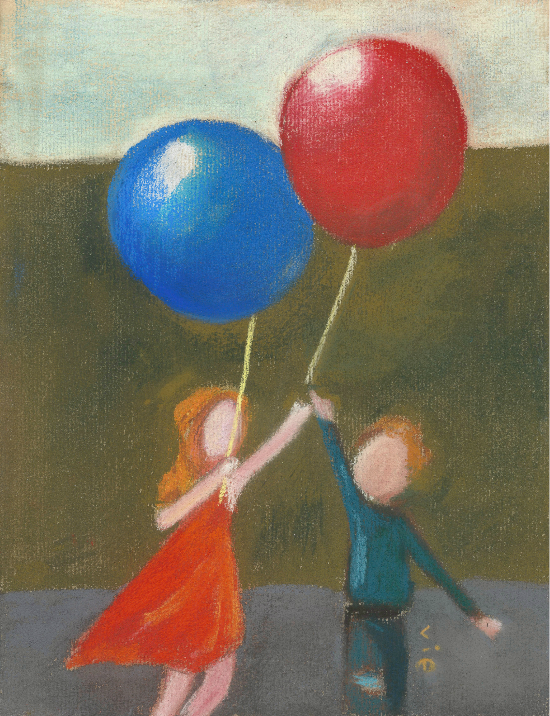 Examples of their work include "ballon bleu et ballon rouge" by Sylvie and "the deep blue" by Sophia respectively. This style is ideal for those who want to create a calm and serene living space, where art pieces are meant for visitors to rest their eyes and dream of dreams long forgotten. This style is used to reflect symbolic and highly personal meanings that the artist believes in. Getting invested and expressing their personal emotions is a critical component for post-impressionist artists. A lot of focus is placed on abstract form and pattern. Such pieces emphasize geometric forms, and use unnatural or arbitrary color. Abstract pieces also make good conversation starters. 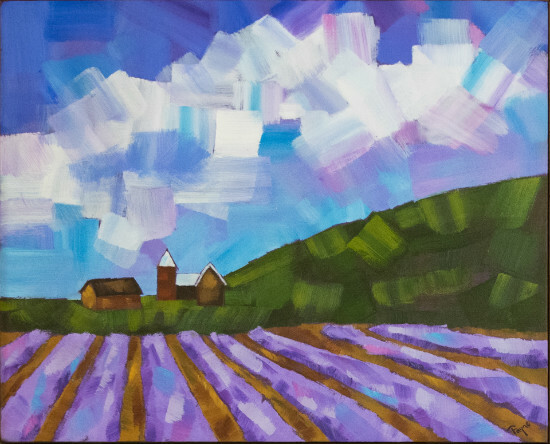 “Lavender Fields 2” by Fayne Muldoon is a perfect example. 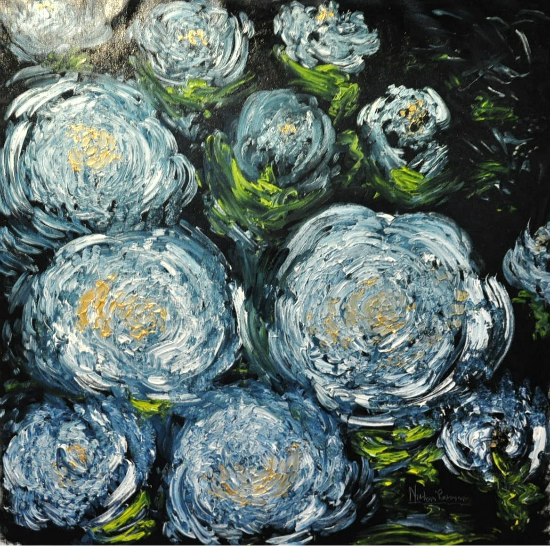 Featuring "Peonies" and "Tunnel of Light" by Norhani Abdul Rahman and Pei Shan Chng respectively as well. Pop art is a young and fun style that exudes lot of positivity and lends itself well for making loud statements. It draws inspiration from the pop music scene and youth culture, and is commonly used in advertising, cartoons, and popular imagery. It will suit individuals who like to keep up with current trends, and want to add a fresh and edgy look to their homes. 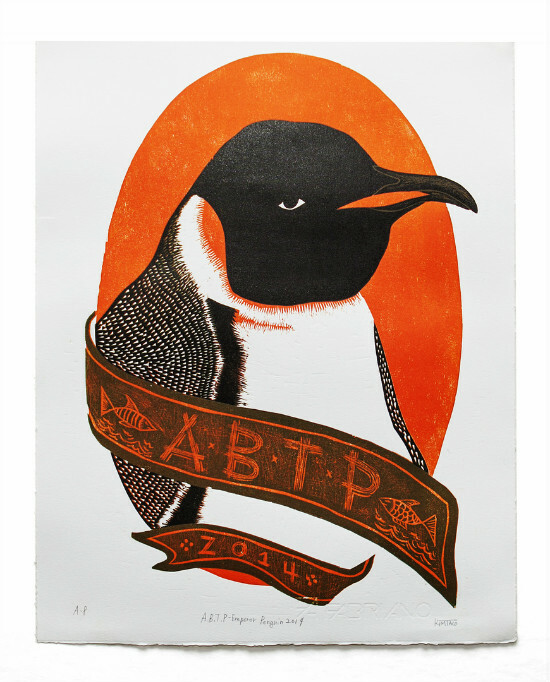 This piece "A.B.T.P – Emperor Penguin" by Kim Taco is sure to add creative flair into any living space. 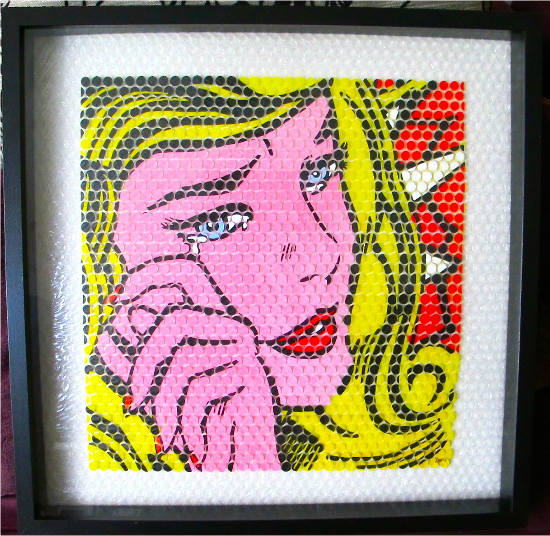 Alicia Wee does striking pop art pieces as well, like "The Crying Girl" (below). Abstract art is any piece of art that does not portray recognizable objects or scenes. Basically, it allows ground for tons of interpretation. Different styles such as fauvism and cubism fall under this umbrella. 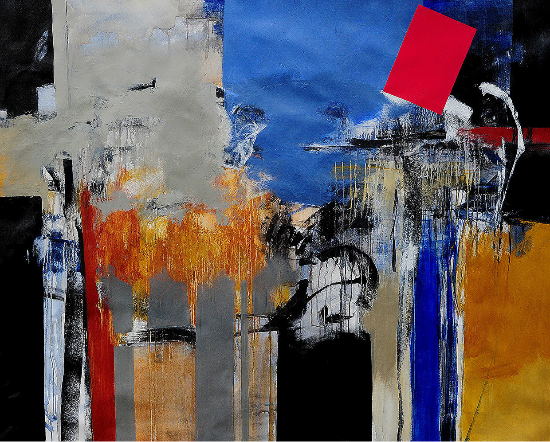 In abstract art, boundaries of portraying objects in their truest forms are pushed to the limit. 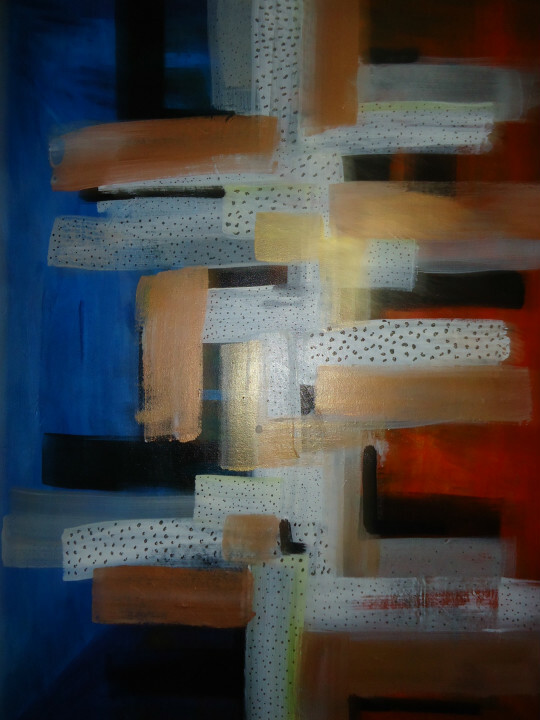 "Abstract Series" by Ronald Uy is an example of an abstract piece that would sit pretty in any living room. 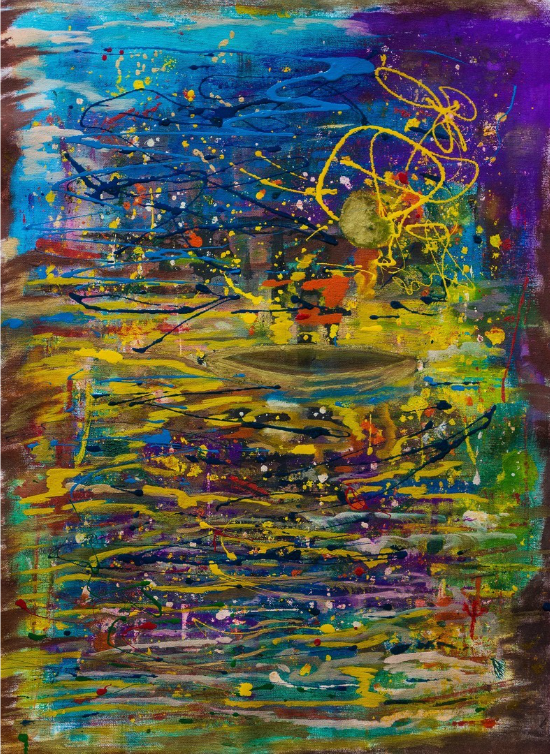 For more impressionist works like "The Lonely Boat" and "Untitled 14" below, check out Charis Psachos and Shabnam Parvaresh respectively. Due to its ambiguity, many people will have their own personal interpretations of the piece. The best part – there is no correct answer! Great as a conversation starter as everyone is free to pipe in with their personal interpretations. Whichever art style is your poison, just remember that it should complement your personality and values, as well as your chosen home decor. Stay tuned to our home decor series that will be launched in September! For more ideas on styles and artists, get inspired.